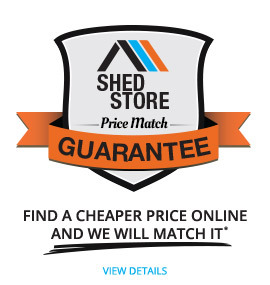 Extra depth for storing more items, this shed is the ideal storage solution. 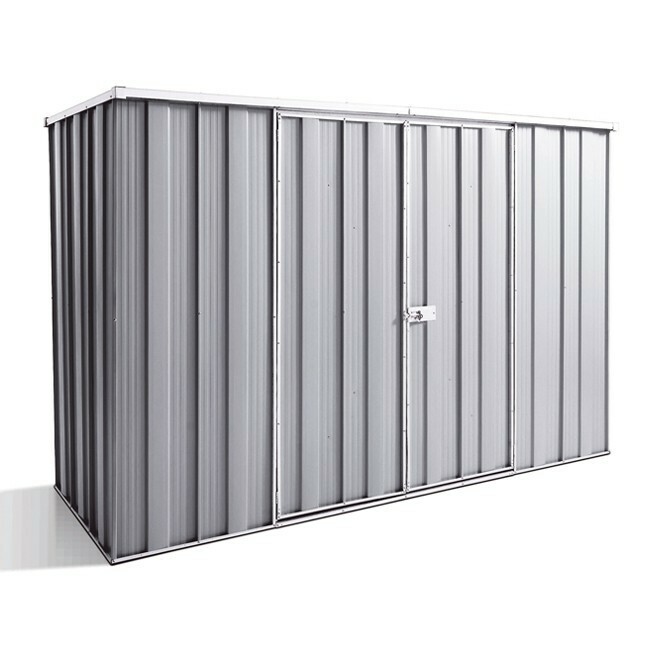 The YardSaver F83 is one of the biggest flat-roof sheds we have available in our store. 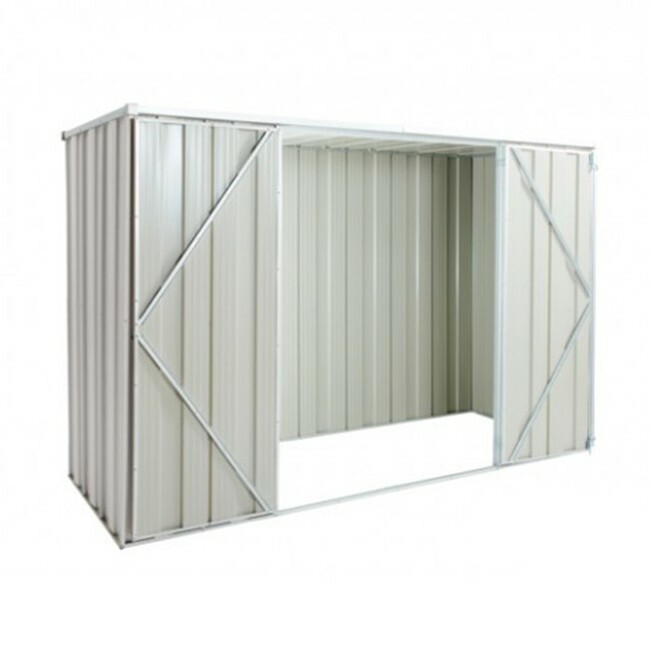 It is made out of quality materials, has plenty of usable space, double hinged doors and a flat roof. 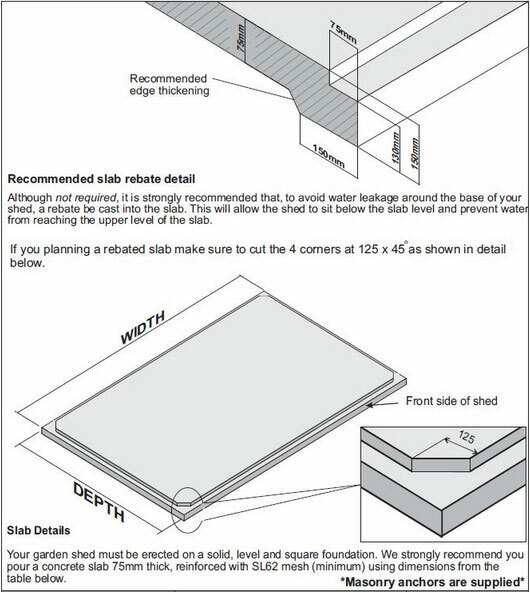 The F83 has ample room to store your items, such as your lawn mower, bicycles and gardening equipment. 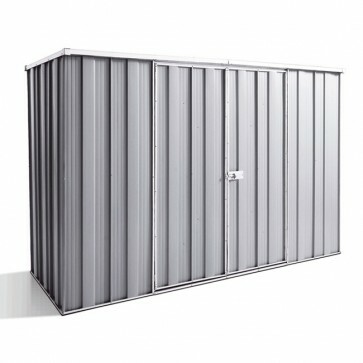 It is a great option for your back yard, or where ever you need a decent sized storage solution.